Is it time for a yearly home or office spring clean? 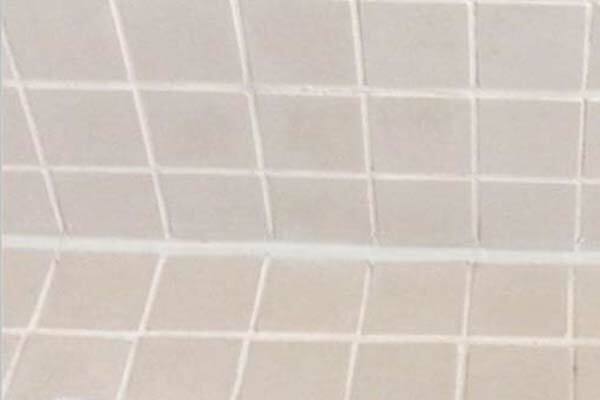 Have you reached the end of your lease and need to clean your property from top to bottom? 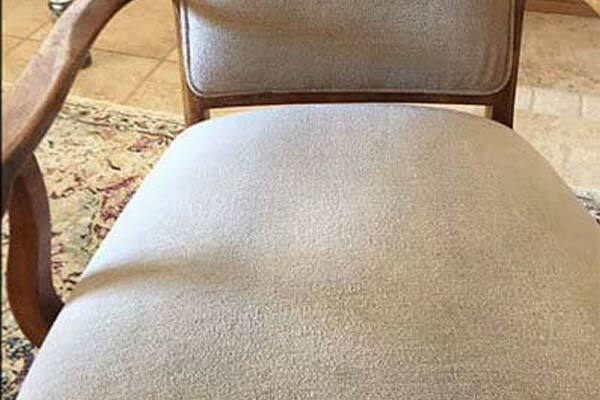 If so, The Squeaky Clean Team can provide the assistance you need, offering the best carpet cleaning in St Kilda and surrounds, including Balaclava, Elwood, South Yarra, Prahran and Windsor. 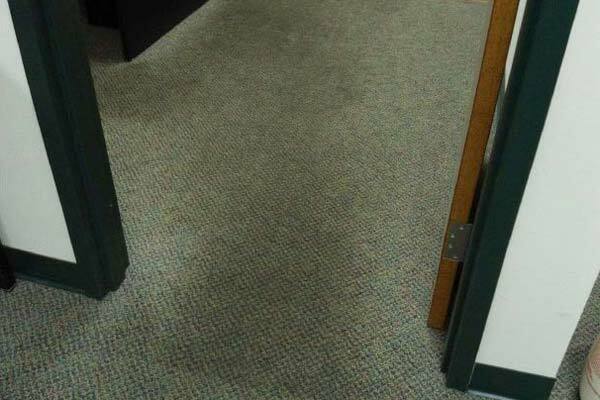 Our specialists can deliver carpet cleaning of a superior standard for domestic and commercial clients alike. No matter what you needs entail, you can rely on our team of professional carpet cleaners to achieve results that are second to none. 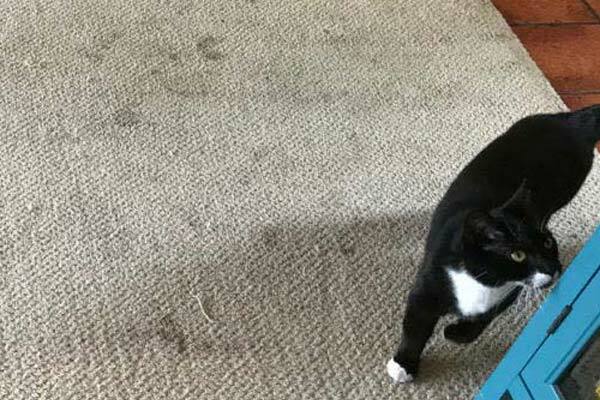 Why Choose Us for Carpet Cleaning in St Kilda? We boast extensive expertise and experience, so you can rest assured that we know exactly what we’re doing − we’ve been doing it right in the local area for 12 years now! 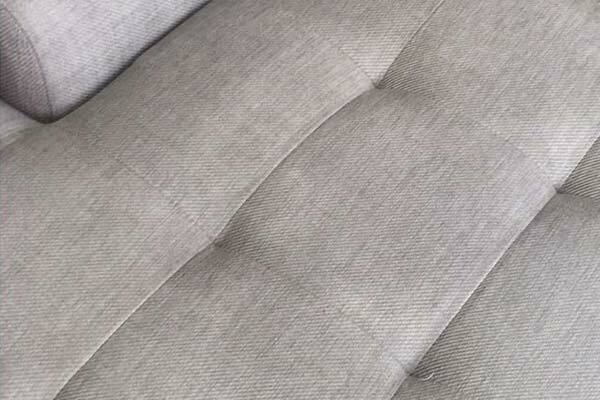 Our services extend beyond the steam cleaning and dry cleaning of carpets in St Kilda. 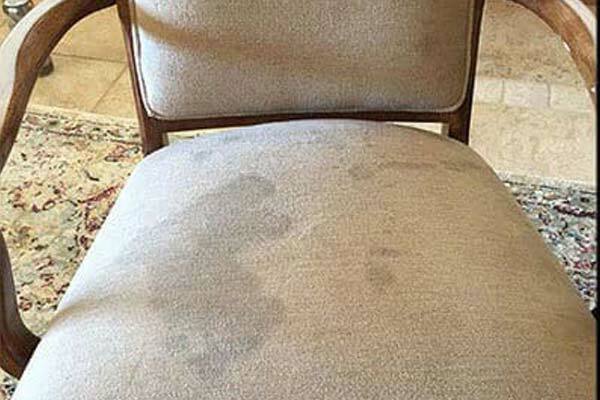 We’re fully capable of removing stubborn pet stains, cleaning couches and upholstery, restoring flood damaged carpets, and rejuvenating tiles and grout. You can rely on us to meet your needs and exceed your expectations. 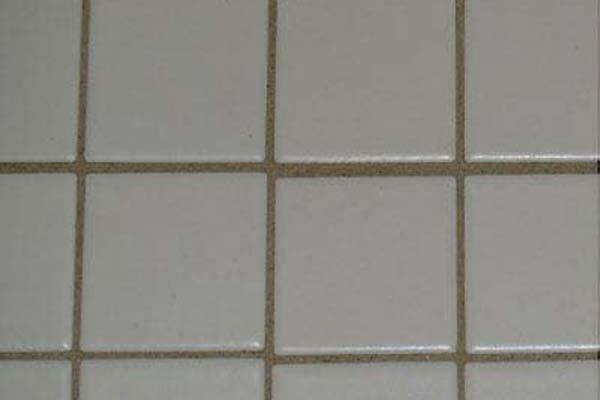 The amount of dirt that accumulates on tiles and grout over time tends to go unnoticed. 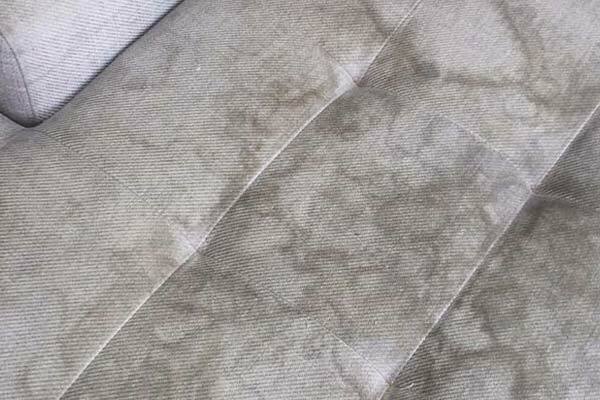 Only when they’re periodically cleaned do people realise the extent to which they’ve become unclean and discoloured. 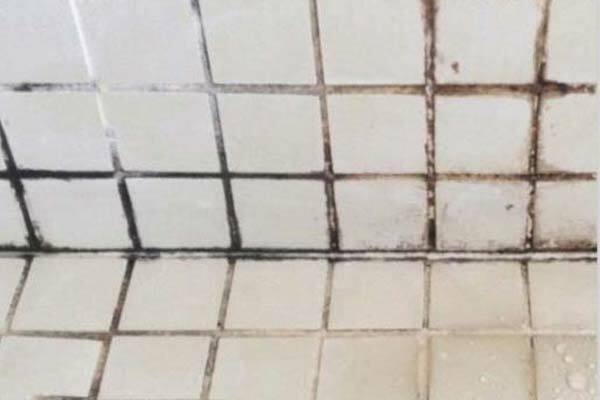 Whether you need food and grease cleaned from kitchen wall tiles or you want to remove grime and mold from bathroom floor tiles, our tile cleaning in St Kilda can transform the look of your tiled surfaces. 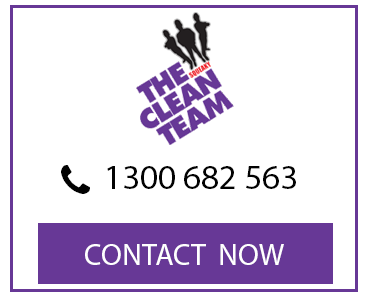 The Squeaky Clean Team understands the importance of acting fast when St Kilda homes or business experience flooding. That’s why we offer 24/7 assistance, using certified drying techniques and even working with your insurance or real estate company. 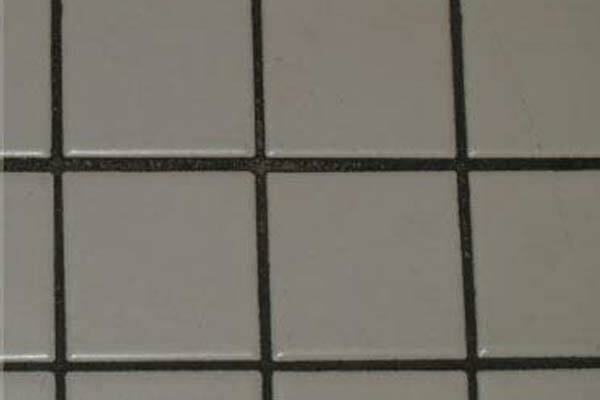 You can rely on us to prevent permanent damage and mitigate the damage to reduce the costs involved. 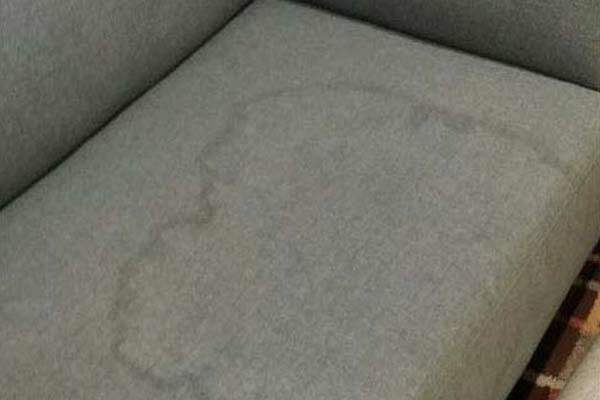 We’ll do our best to eliminate the secondary risk of mold and bacteria growth, as well as preventing your carpets, furniture and personal belongings from sustaining further damage. 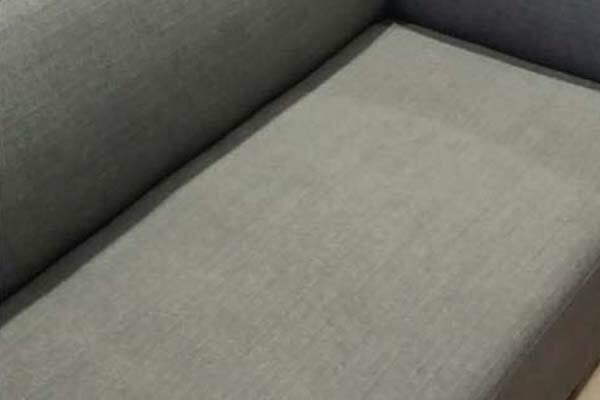 Do you want your St Kilda home or office furnishings looking clean and fresh? 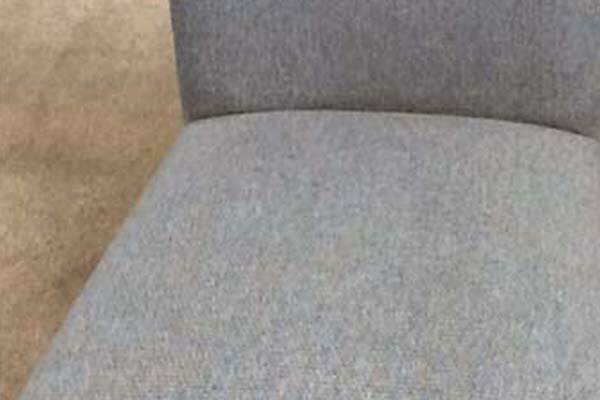 The Squeaky Clean Team specialists are fully capable of assessing different types of fabric and selecting appropriate cleaning chemicals to deliver the best clean. 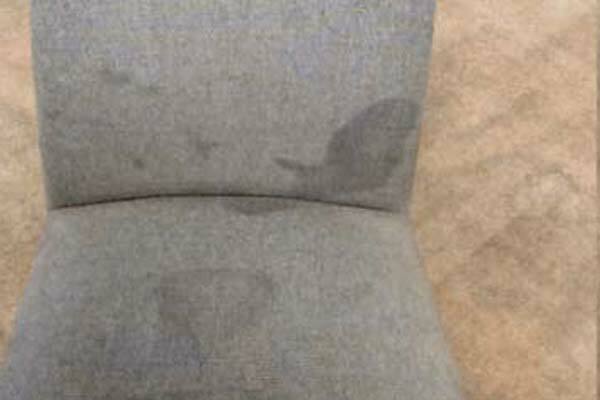 We’re confident that even the most stubborn spots or stains will vanish after we use our biodegradable cleaning solutions and dedicated upholstery cleaning machine. 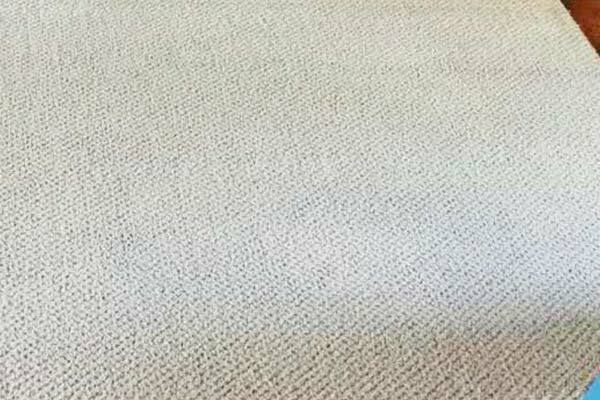 To ensure you get the very best when it comes to carpet cleaning in St Kilda, get in touch with the experts at The Squeaky Clean Team today. 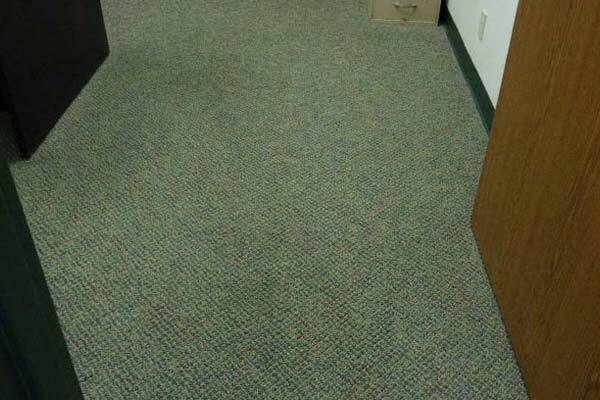 Whether you need carpet cleaning for the home or the office, we’ll be at your doorstep on time and get the job done properly. If you’d like to request a free quote or make a booking, give us a call on 1300 682 563 today.